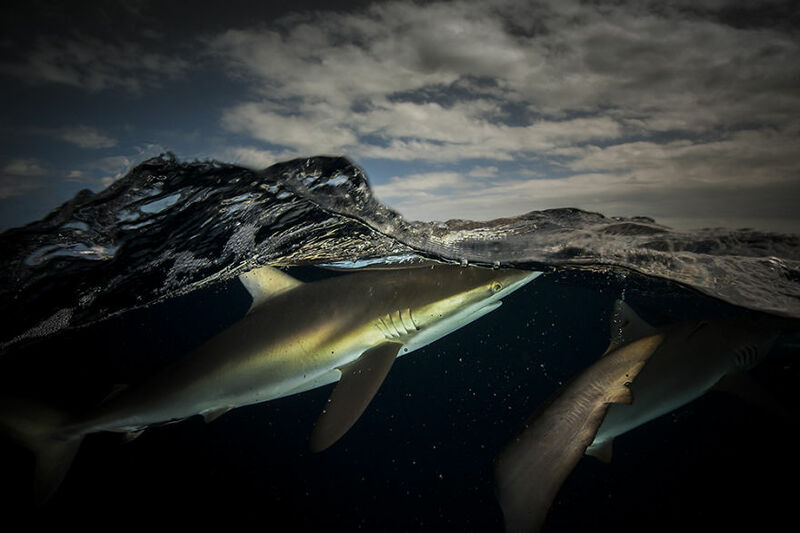 I recently came across the work of a very talented photographer who specialises in work of the oceanic nature. His ‘over/under’ category of photographs are particularly outstanding and well worth a closer look. It is often easy to forget about the life that exists beneath the waters surface when viewed from above, these images bring together underwater landscapes with stunning images of the world which surrounds them. Photographer Matty Smith speaks of the motivation behind his work, ‘I think it’s the suspense of the unknown of what lies beneath, the transitional part of moving from one element to the next that feels so magical and the thought of what alien creatures I might encounter’. A blog containing all his favourite half and half photos can be found here. You can view more of the photographers work here.